How is NASA Helping UAV Manufacturers Improve Drone Safety? Since the early days of flight, the aviation industry has focused on the safety and security of manned vehicles. Today, the industry is finding ways to address these same issues with unmanned vehicles. The rapid advancement of technology and the increasing demand for commercial unmanned aerial vehicles (UAVs) has led the aviation industry to work with some research and development centers as they seek to address the unique safety concerns and security issues that “drones” present. 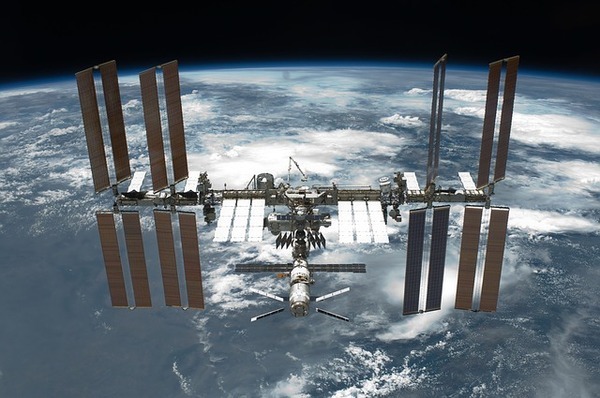 NASA (National Aeronautics and Space Administration) is investing in the unmanned airspace race, working with the FAA to improve drone communications and navigational capabilities. One of the most vital elements of safe flight is the ability for the ground crew to communicate with the aircraft. In the case of manned flight, the pilot and ground crew are directly connected to the air traffic control tower. Unmanned aircraft operators, however, are not inside the aircraft, presenting a problem when the FAA air traffic controllers need to communicate information to the UAV. NASA’s Glenn Research Center has been at the forefront of addressing this communications challenge. Glenn scientists had to begin by negotiating for the allocation of radio frequencies. This took time as it required an international body of regulators to agree as to which frequencies could be used. After years of negotiations and a final vote, the World Radiocommunication Conference approved two radio bands for UAV use. Glenn scientists and engineers then began designing the hardware that would allow the UAV operators on the ground to send information to the UAV in the air. This involved constructing towers that would facilitate communications between the aircraft, ground control and the FAA air traffic controllers. Glenn researchers have also worked on developing new security protocols to ensure that the new communications system is not vulnerable to hackers. Ultimately, removing these technical barriers will allow UAVs to be used for long-distance flights and for high altitude missions that would be difficult or impossible for a piloted aircraft to perform. Another important UAV safety issue that NASA is currently working to solve involves the drone’s ability to navigate air space. UAVs use a standard Global Positioning System (GPS) to navigate, allowing the operator to maneuver the drone to a high altitude and great distances. Unfortunately, this can also pose a high risk, placing the UAV out of visual range or allowing it to fly into higher, and busier, air space. NASA is working closely with the FAA to develop real-time mapping technology. This new tracking system would allow UAVs, as well as commercial and private aircraft, to operate more safely in the same crowded airspace. Trials were run with the new tracking system in late October 2016, and are expected to continue into early 2019. These trials, including live drone testing, will give NASA the information they need before formally recommending how the technology can be incorporated into air traffic control operations. For commercial UAV owners and operators, ensuring public safety and protecting employees and business property are top priorities. 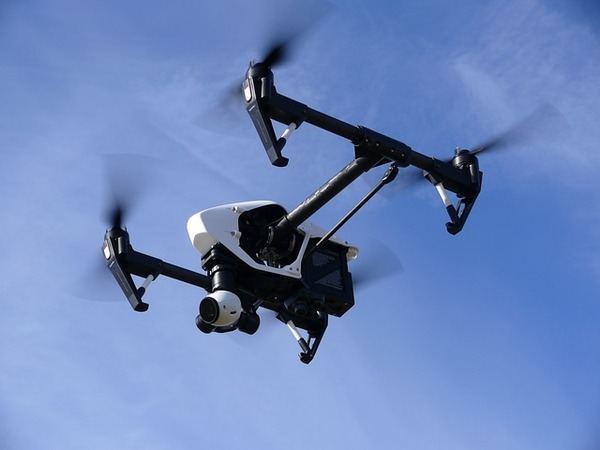 While developers and manufacturers continue to improve safety and security in UAV construction and operations, insurance companies are following them closely. Surging commercial drone interest has driven insurance companies to craft strong, comprehensive policies that can adapt to the changes that will likely occur as commercial UAVs evolve. The FAA requires companies to have drone insurance coverage before granting permission to operate a commercial drone. Your insurance broker can assist you in getting the right coverage to suit your individual business needs. 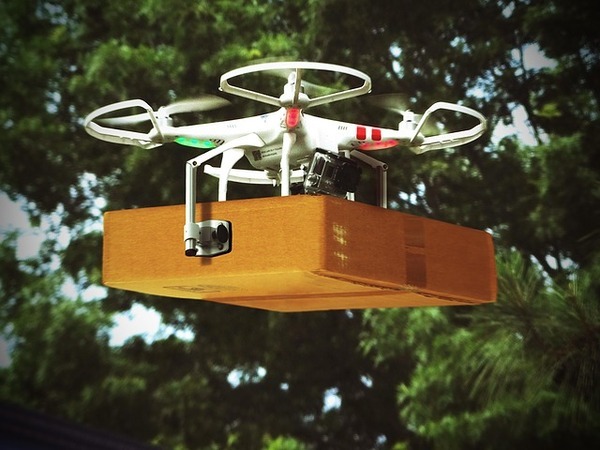 Aviation technology continues to advance at a rapid rate, and UAV technology is no exception. NASA, as well as other research and development groups, are pooling their resources and working to improve drone safety and security, navigational capabilities and communications. As more businesses begin to utilize UAVs in their operations, drone manufacturers will continue to look to groups like NASA to help them make better, safer, and more secure commercial drones.